Some more mini reviews of the books I've read recently. I hope you all enjoy reading my thoughts! 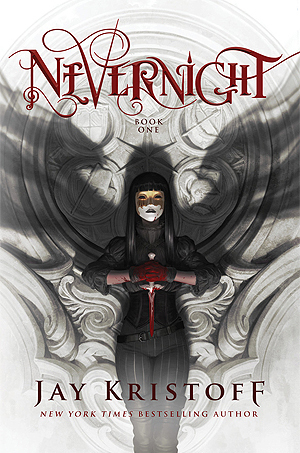 I've talked before about how much I adore Nevernight. 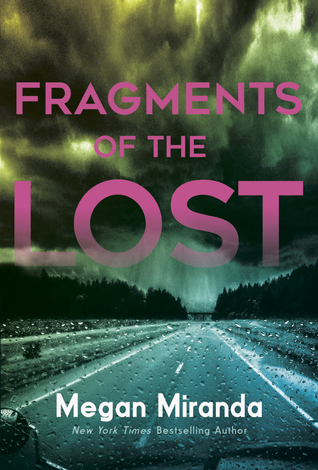 It was one of my favourite books of 2016, so fast-paced and with amazing characters. 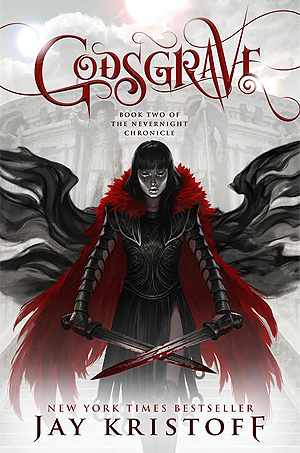 So I was super excited to read Godsgrave this year. I loved all the character development in the second installment, and the ending KILLED ME, but it didn't quite live up to the first book for me (how could it?). I'm so so excited for the next volume. This one promised a really intense, creepy thriller, but overall I left it slightly disappointed. I think that it was just a little too slow for me, and the characters fell a little flat. I sped through it though!